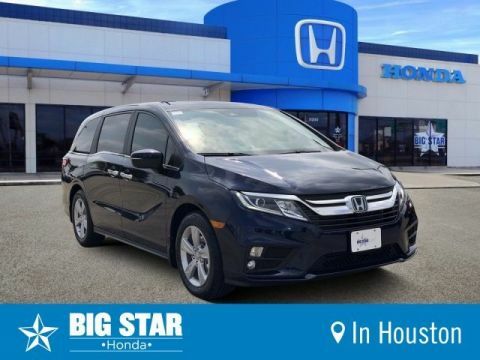 Finding a great, family-friendly vehicle can be a struggle, but with our impressive selection of Honda Odyssey vehicles, your shopping experience got a lot easier! 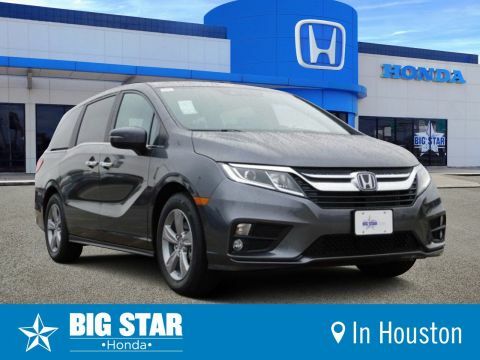 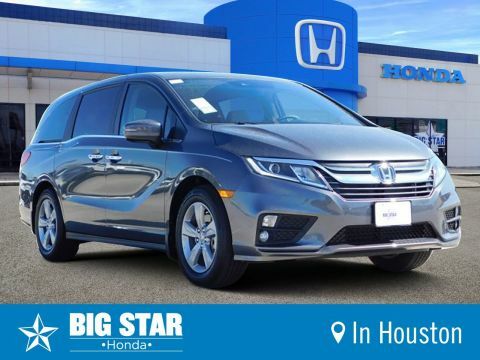 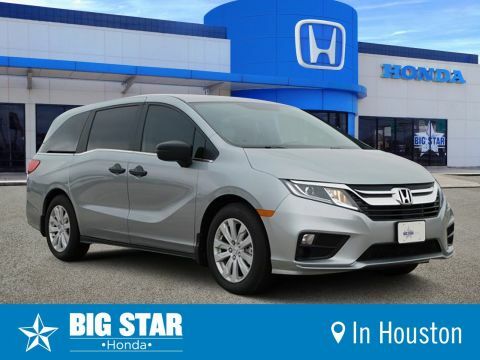 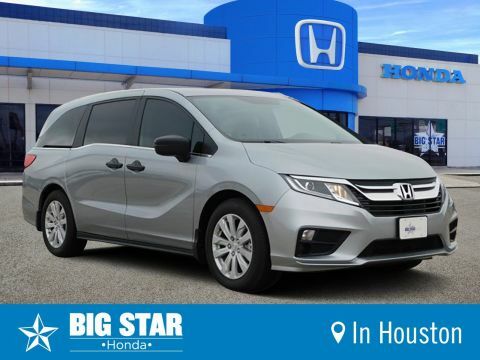 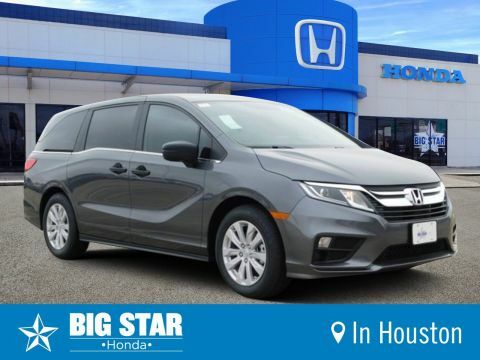 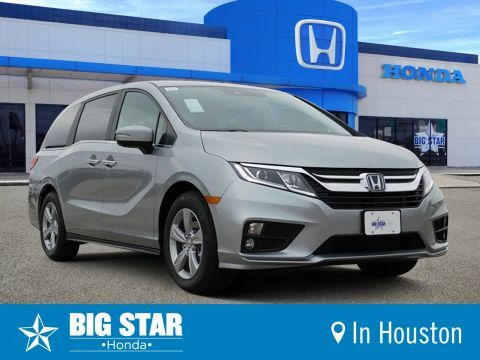 At Big Star Honda, we are proud to offer our customers an unbeatable inventory of Odyssey vehicles. 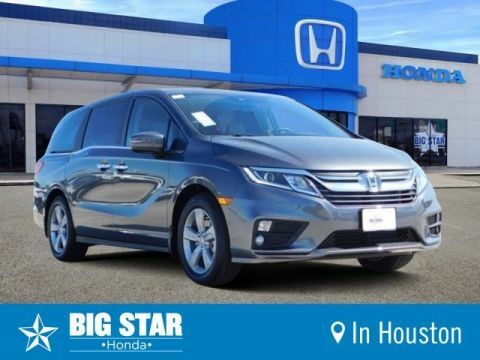 When you buy your new Odyssey at Big Star Honda, you are sure to drive home in the vehicle you’ve been dreaming of – for a great price! 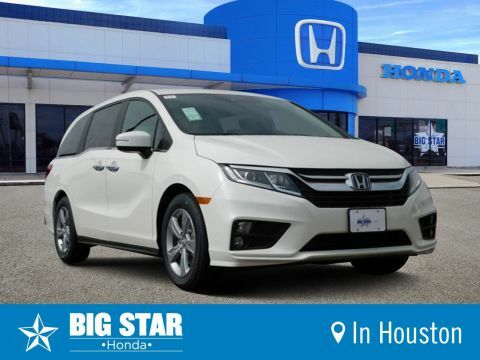 Browse our online selection of Odysseys today to find the right one for your needs. 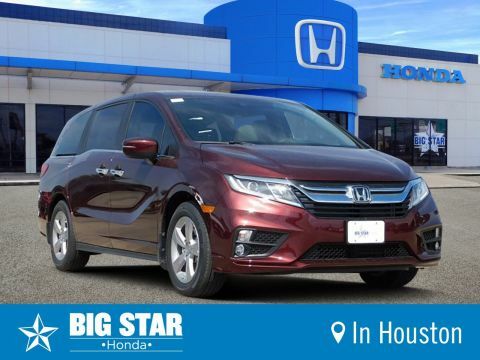 Our team of helpful sales consultants are available to answer any questions and set up a test drive. 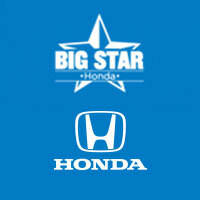 When you shop for your new vehicle at Big Star Honda, you’ll feel confident that you are getting the best price for a fantastic vehicle. 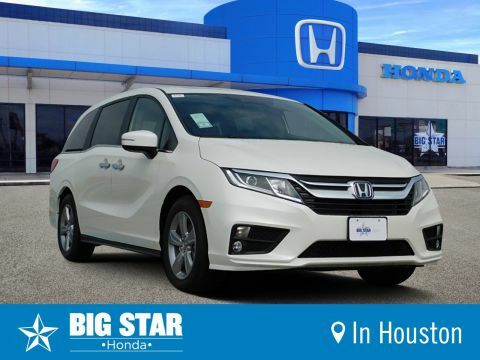 Our team is here to help make your experience easier. 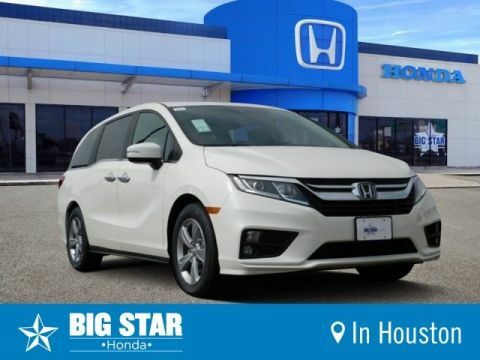 Contact us at (888) 964-0884.